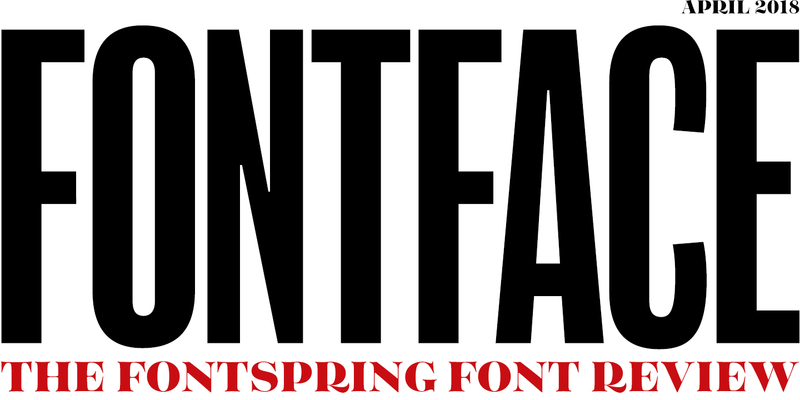 Our April 2018 issue of Fontface features Story Tales by Resistenza, MADE Evolve Sans by MadeType, Gilam by Fontfabric, and Lumiere by Latinotype. 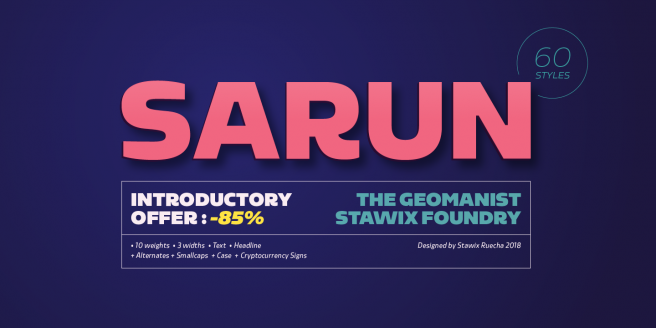 We also feature an article about Netflix Sans, an article on how Chobani's successful rebranding seems to signal the end of millennial minimalism, and a new AR app called Weird Type that lets users play with words in a three-dimensional setting. 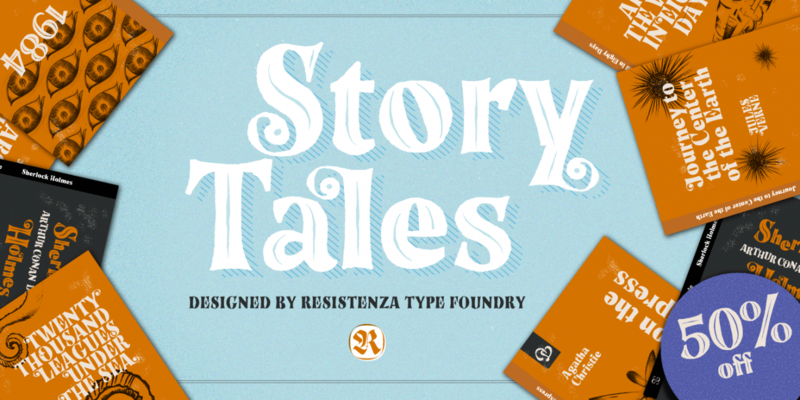 Inspired by 1970s fairytale books, Story Tales is a new whimsical display serif family from Resistenza. 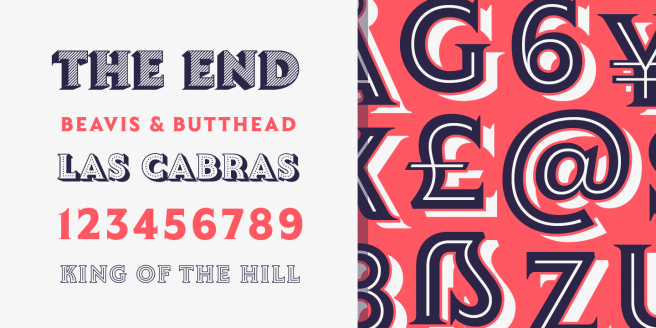 Its rough edges, retro swashes and handmade forms are beautifully crafted. 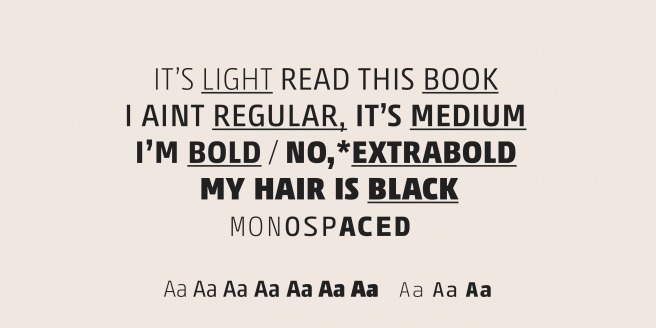 With eight stackable layer styles and italics, your designs can look customized for whatever adventure lies ahead. 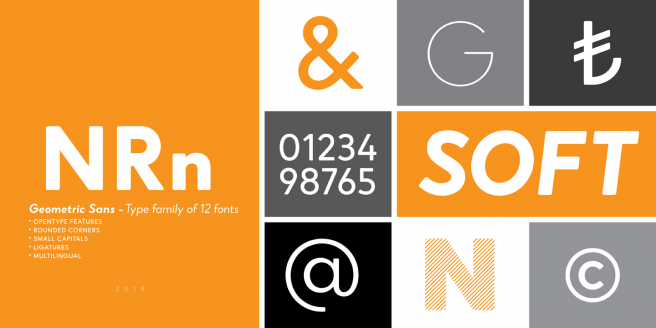 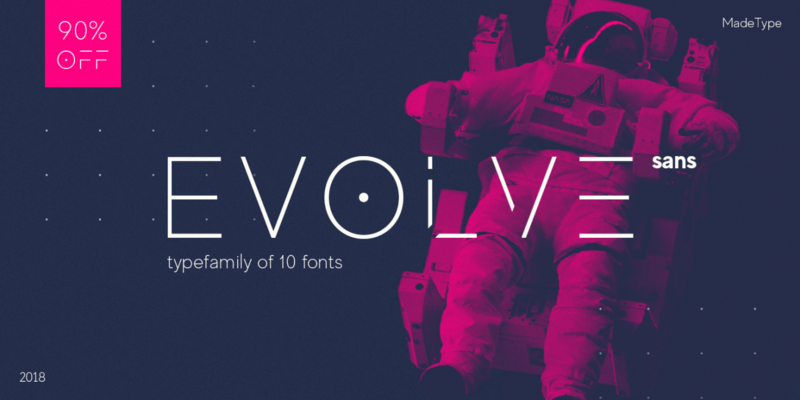 From the not-too-distant future comes the MADE Evolve Sans family. 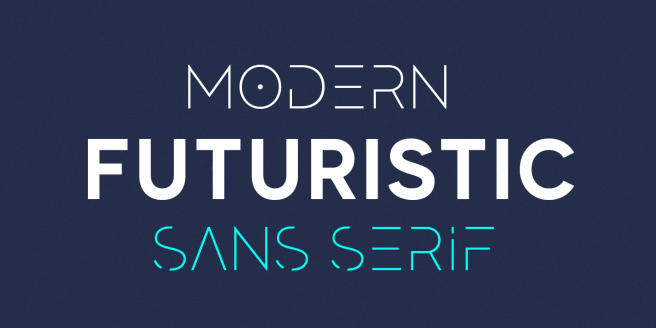 MadeType brings science fiction into a modern style with the EVO collection. 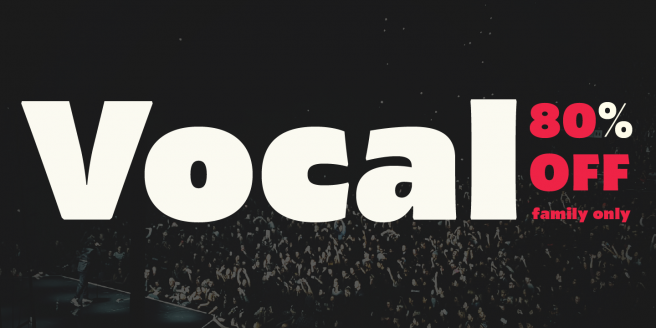 The dotted O and C along with fractured caps evoke an epic otherworldly aura. 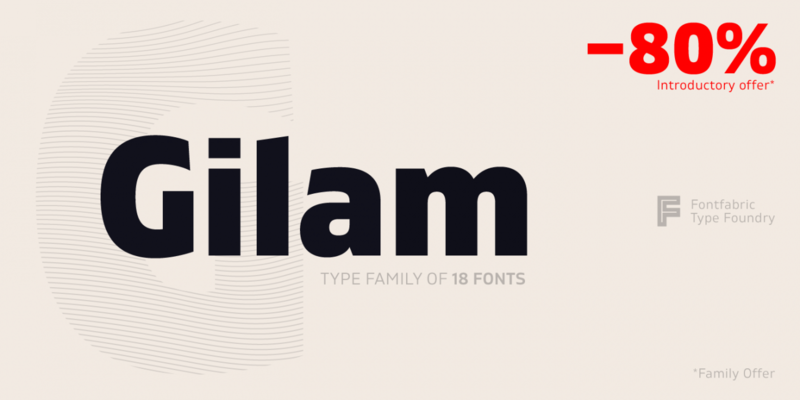 A perfect blend of neo-grotesque and modern geometric style, Gilam provides high versatility while maintaining a distinct look. 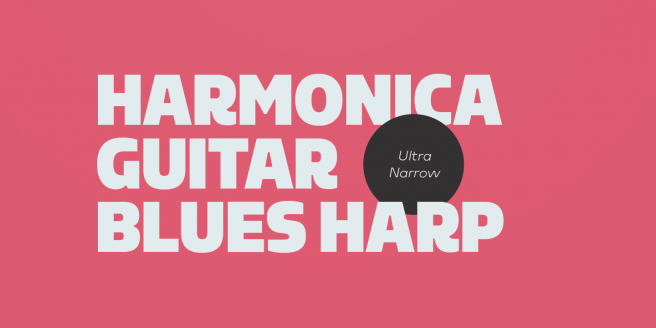 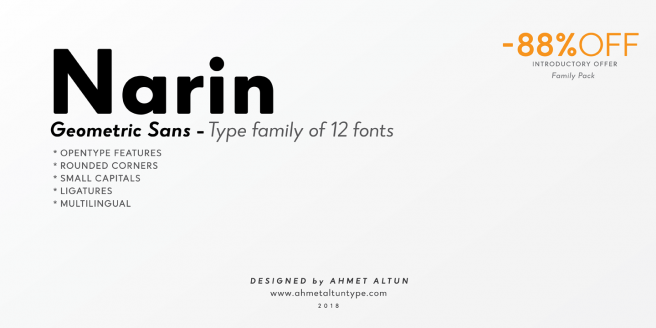 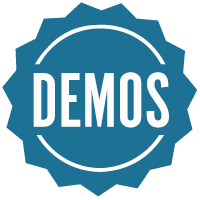 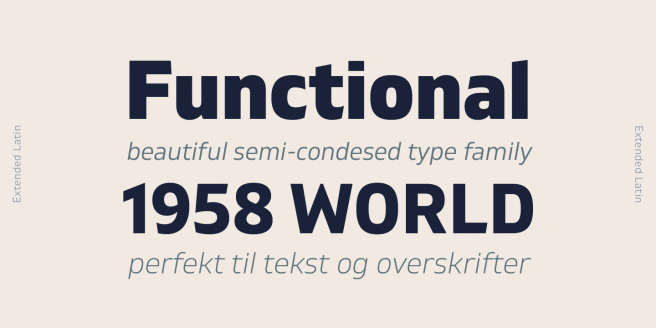 Fontfabric has created a sans serif that stands out in headlines and reads fluidly in paragraph form. 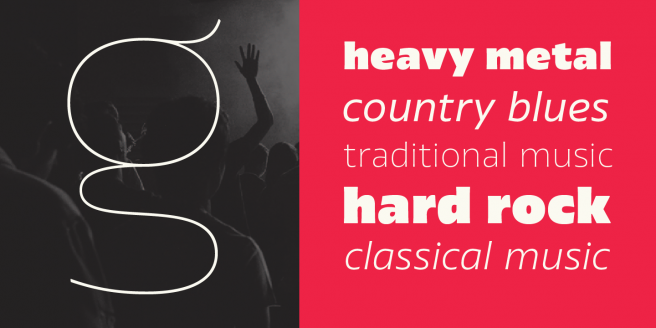 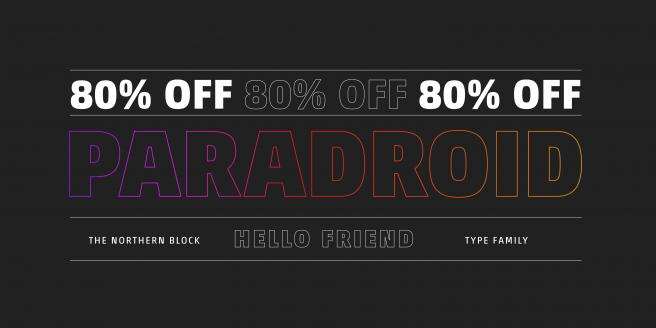 Latinotype’s newest eye-catching display serif is ready for big signs and bright lights. 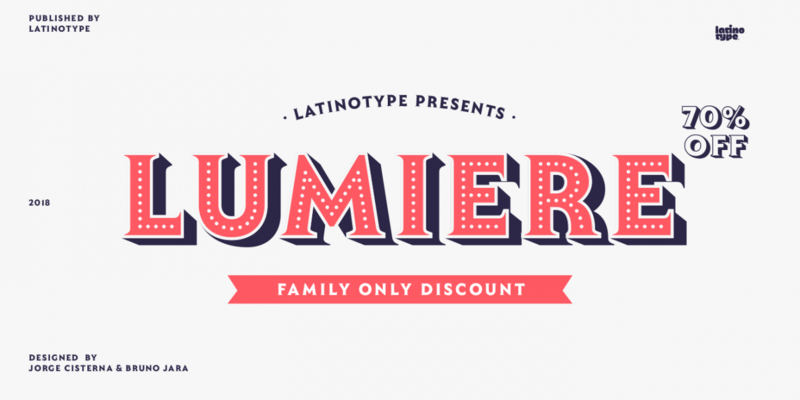 Lumiere demands attention with 14 styles and customizable layers. 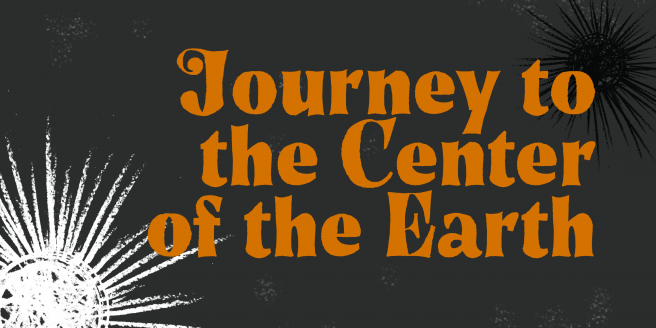 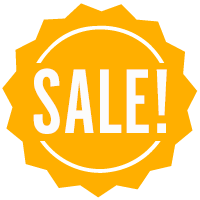 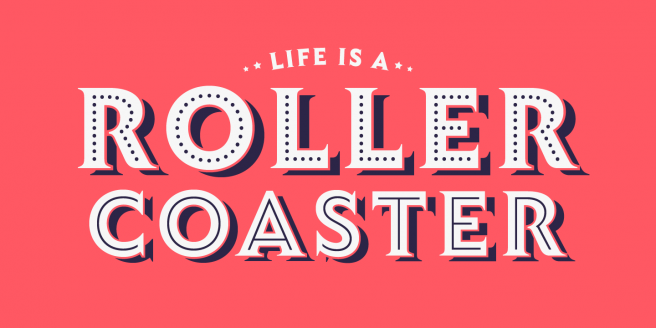 Its bold design is balanced nicely with subtle serifs for a classic theatrical look. 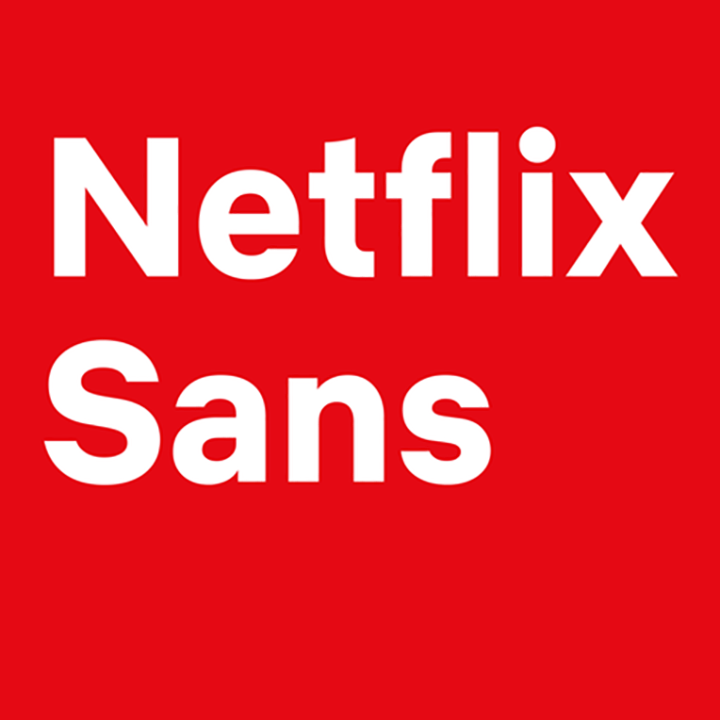 Netflix is getting in on the bespoke typeface trend with Netflix Sans, a custom made font by Dalton Maag to use in their new branding. 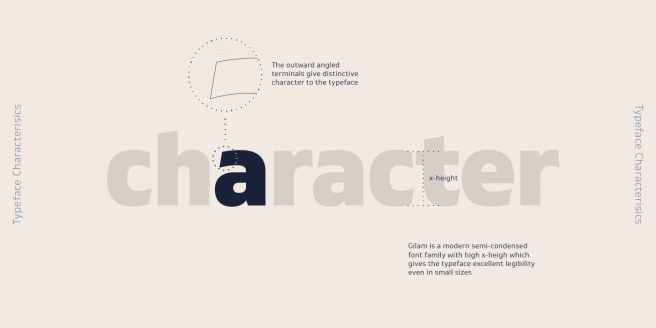 Read more about what motivated Netflix to quit using Gotham and create their own font. 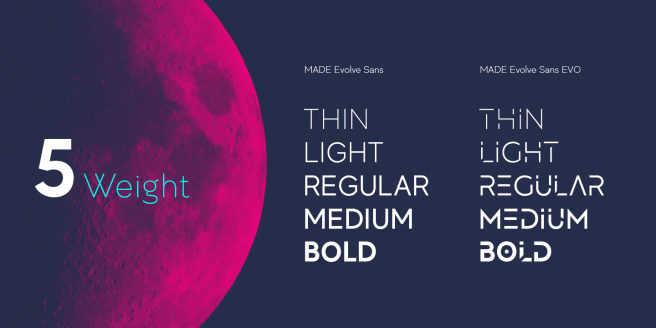 As many companies rebrand, they seem to be ditching the simple sans look in favor of sharper serifs and more stylized sophistication. 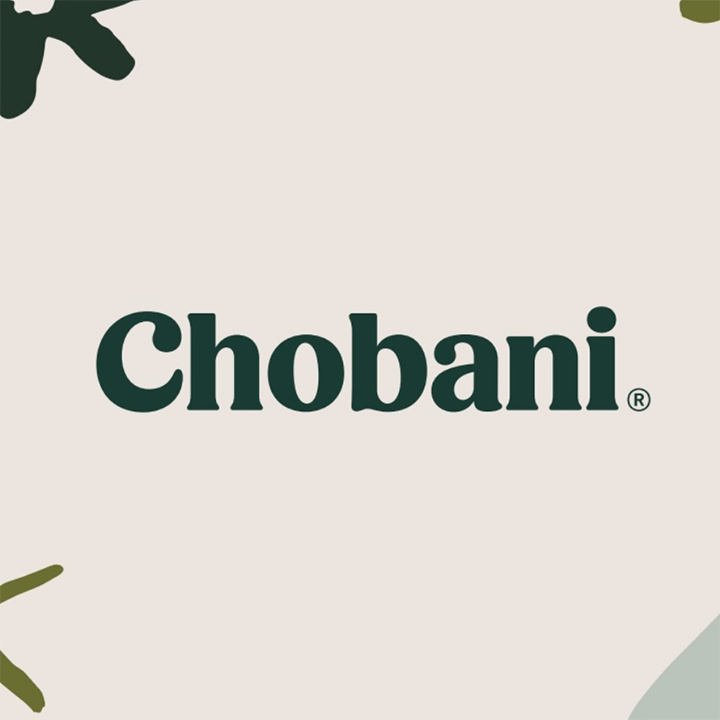 Eyeondesign focuses on the new Chobani logo and how it may signal the end of the generic sans trend we’ve been seeing in recently. 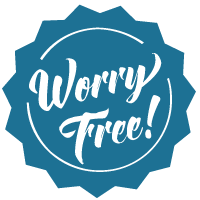 Over the last couple of years, we’ve seen augmented reality apps blur the lines of digital imagery and the world around us. 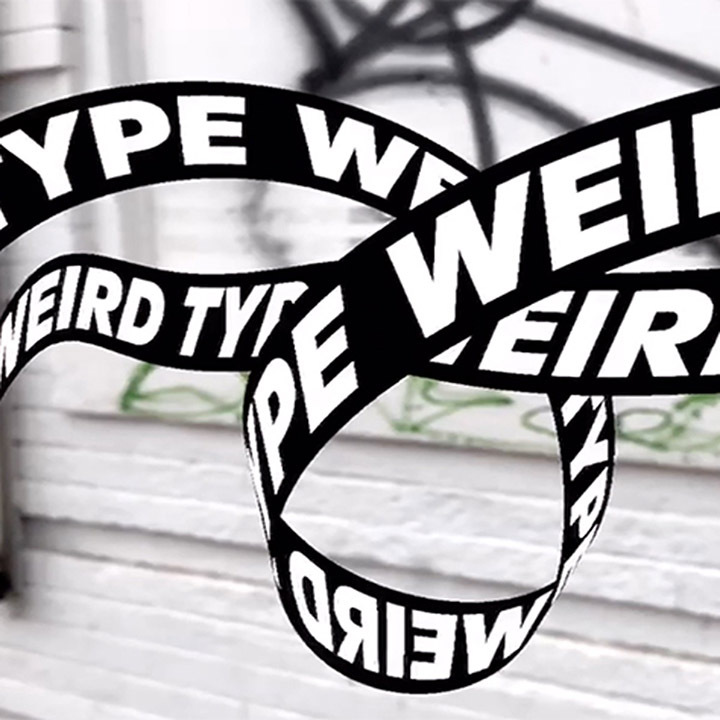 In a similar way, a new AR app called Weird Type lets you draw in three-dimensional space with words. 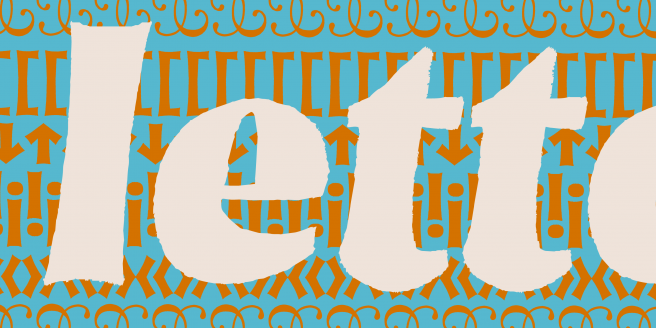 Take a look and play around with layers upon layers of lettering.